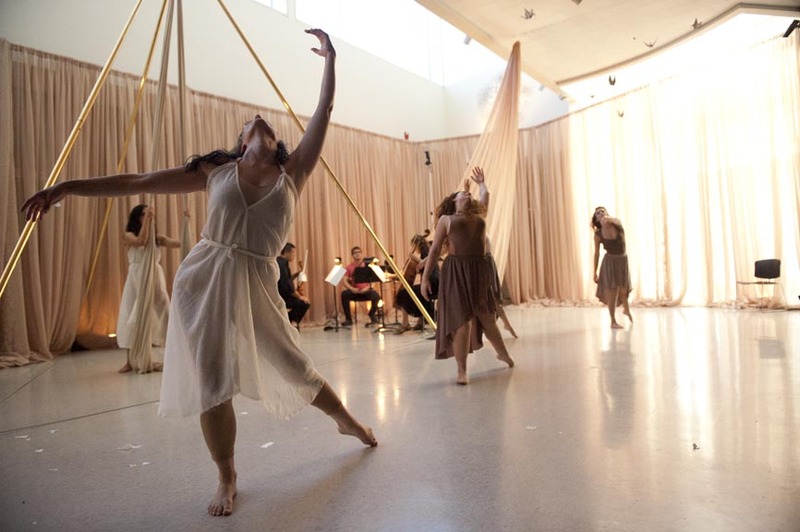 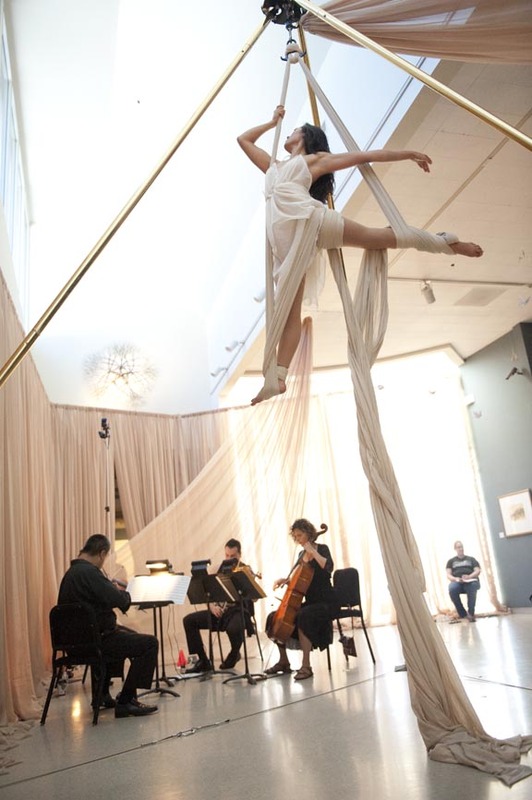 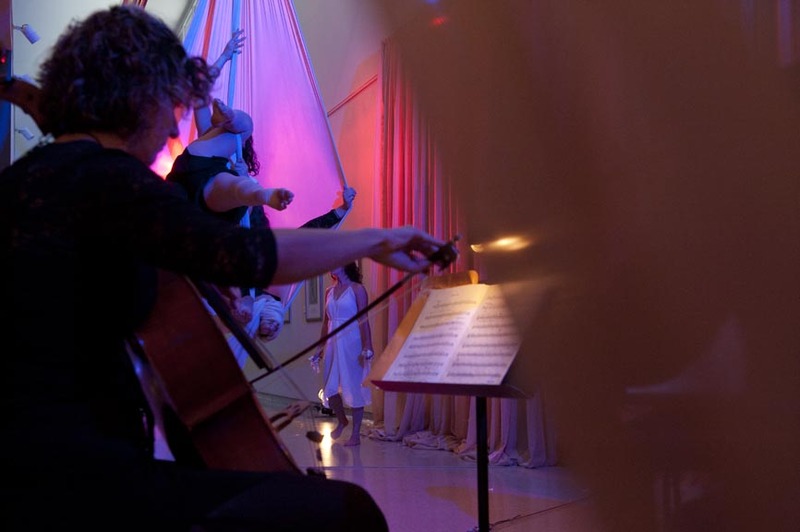 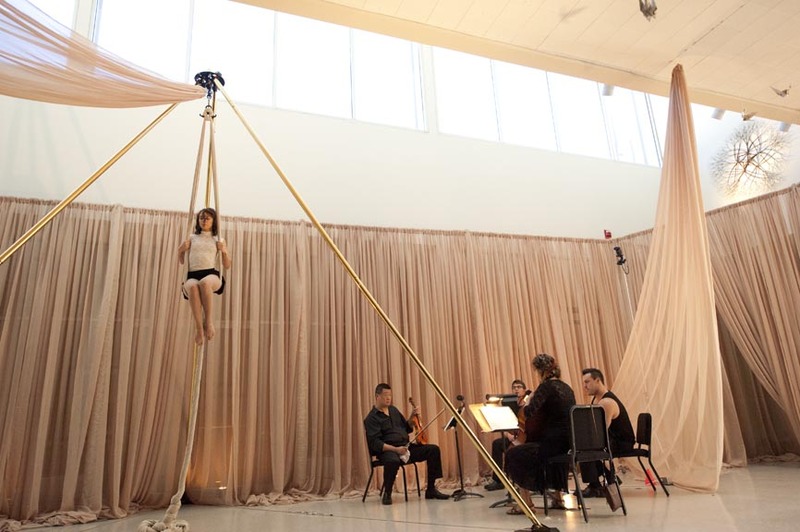 NOCOdance is thrilled to produce an evening of live aerial dance and music with members of the Fresno Philharmonic at the Fresno Art Museum. 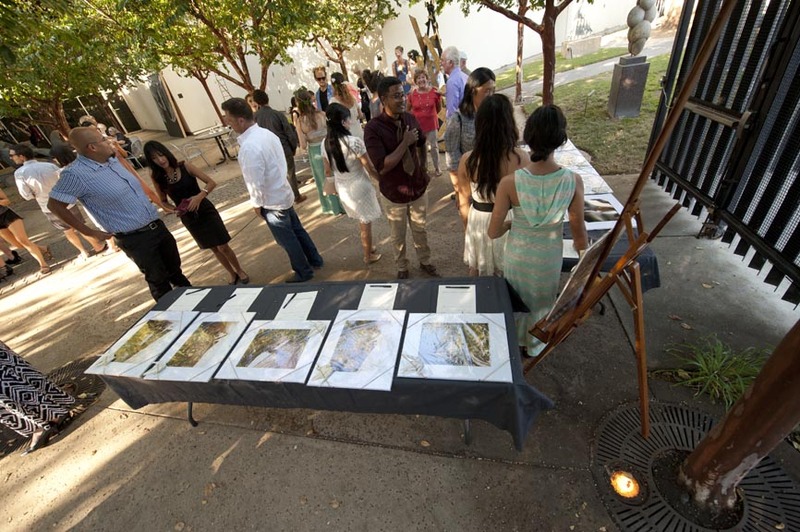 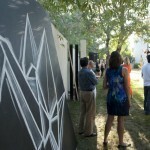 The Summer Soirée is an exciting first time collaboration between our two organizations and disciplines. 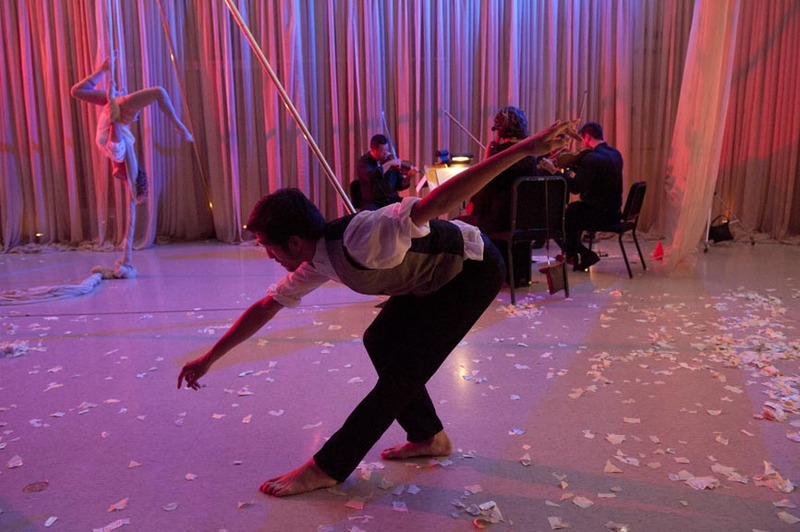 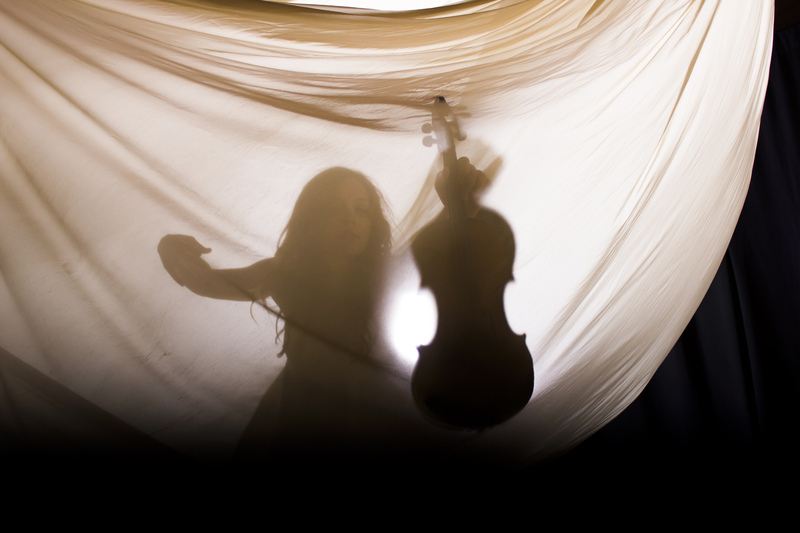 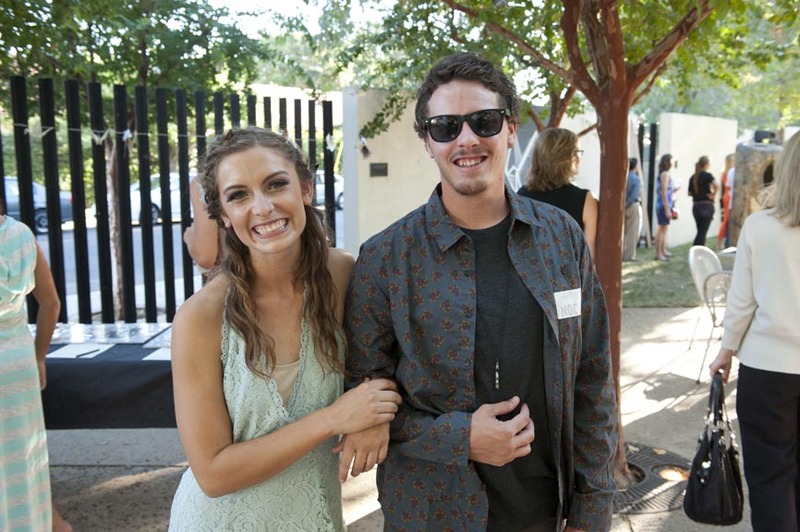 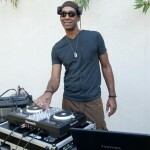 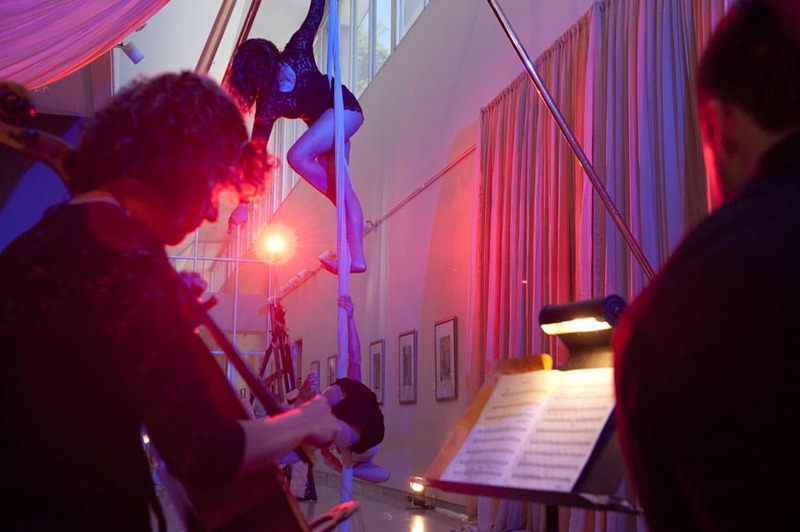 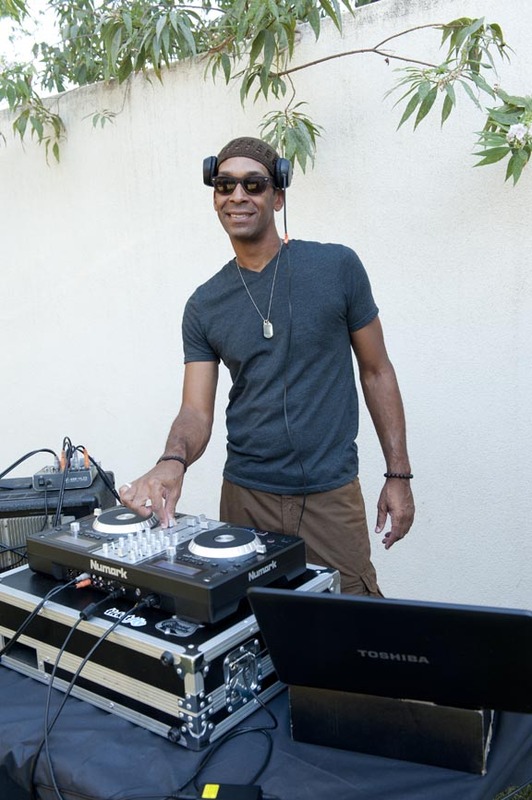 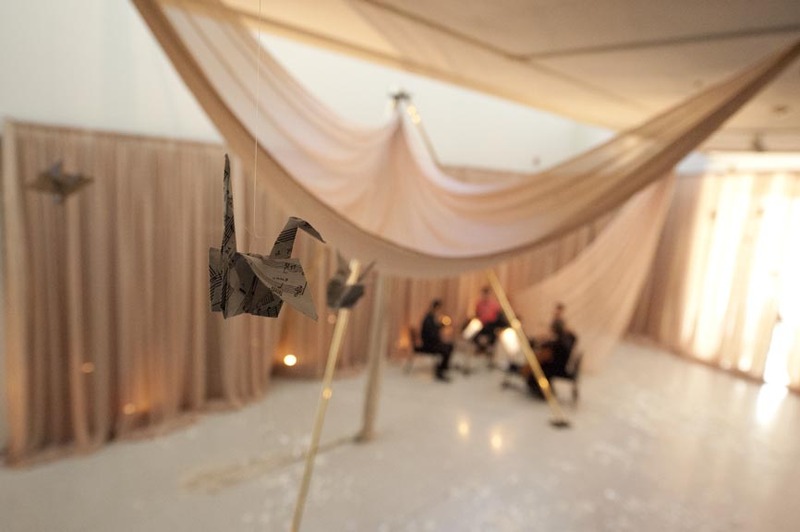 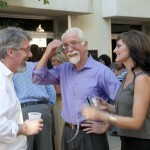 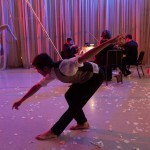 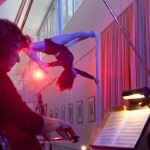 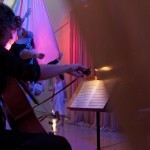 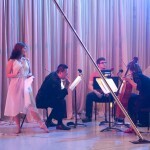 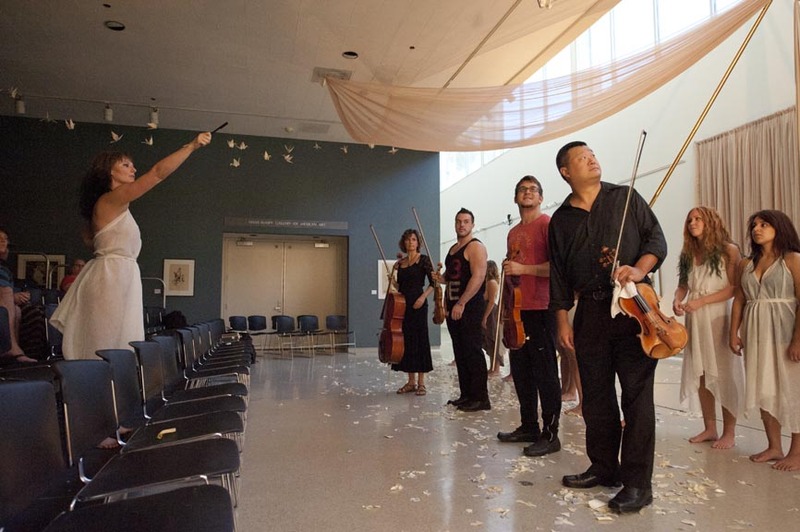 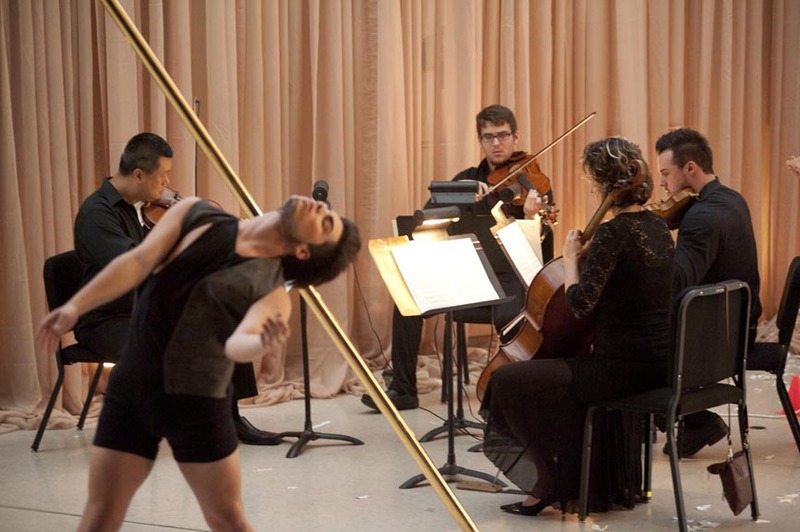 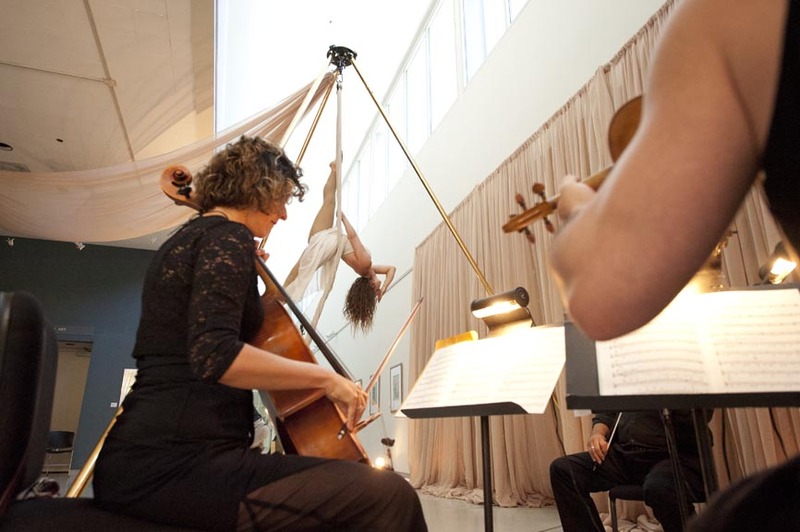 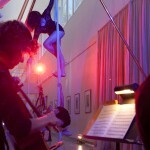 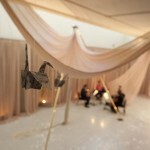 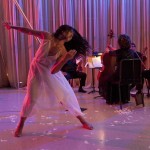 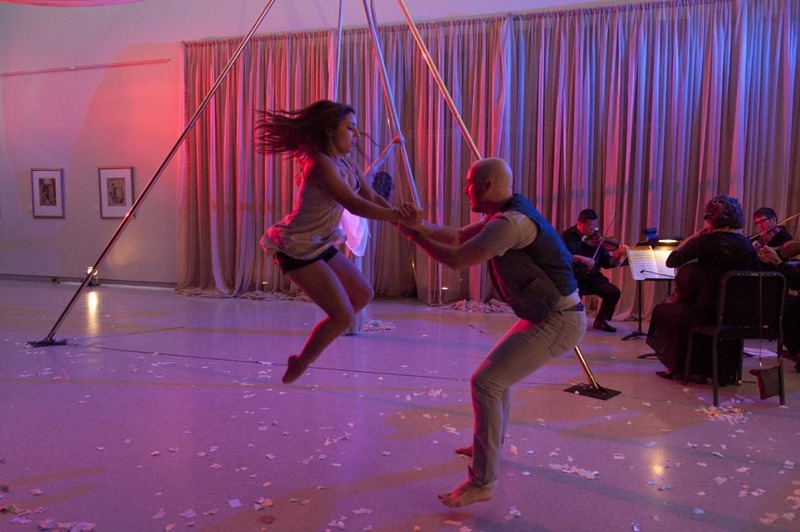 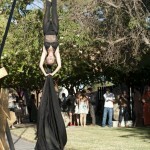 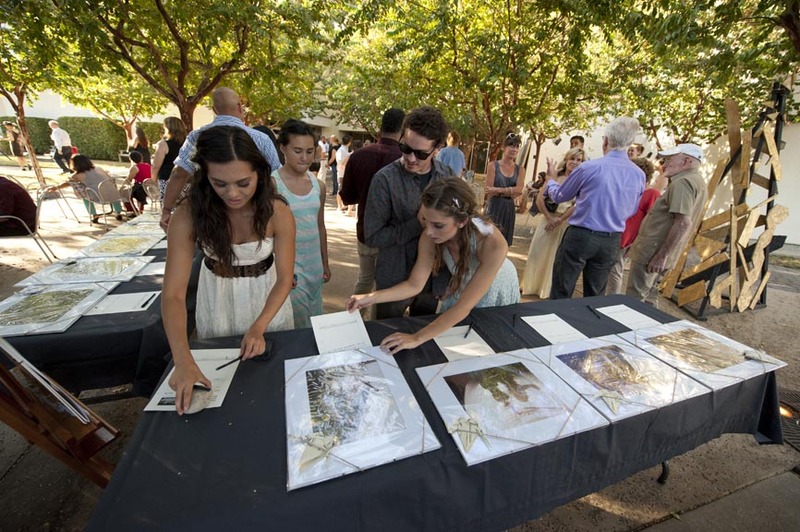 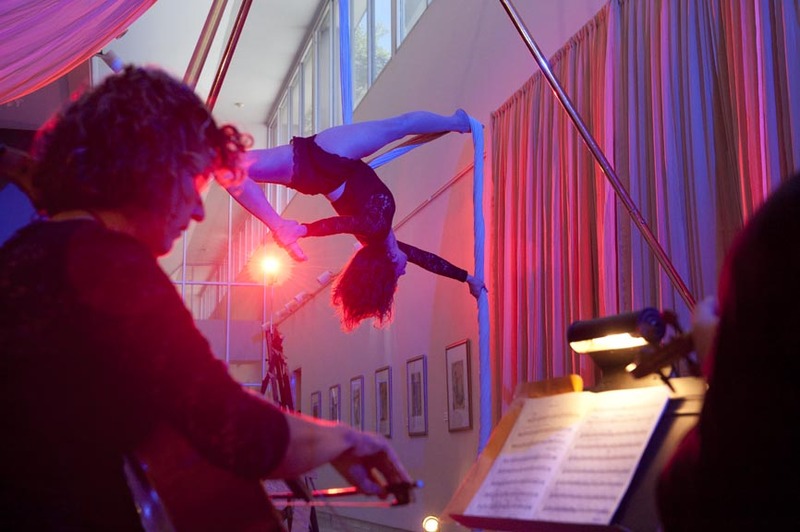 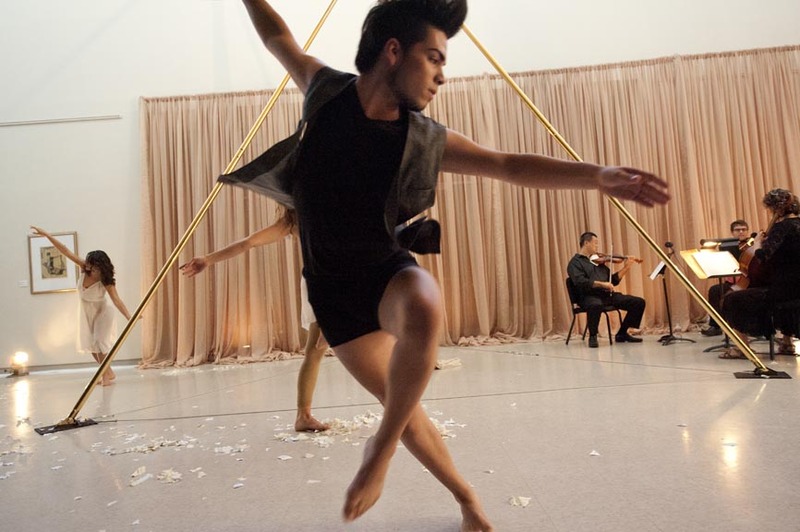 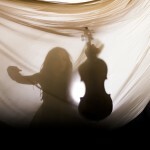 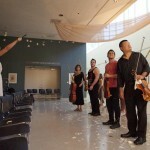 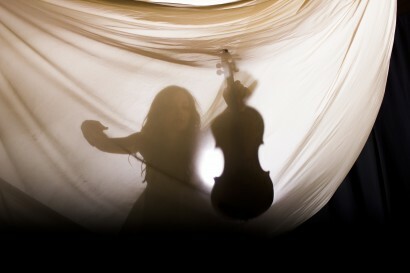 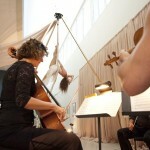 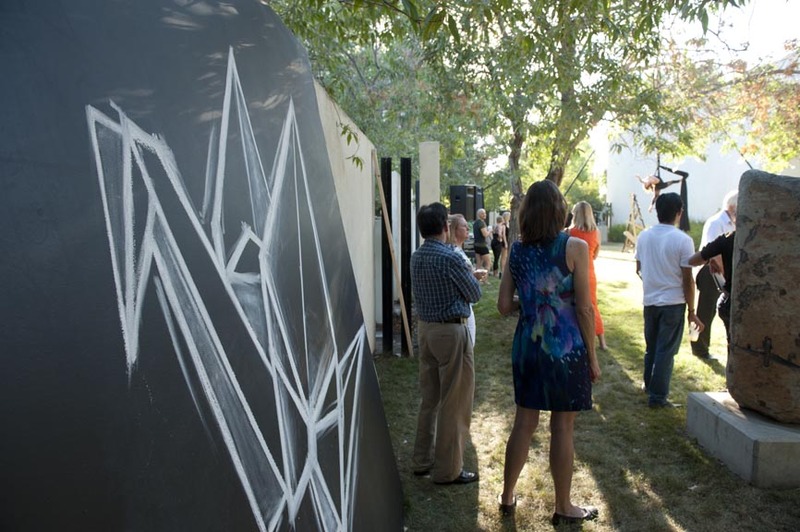 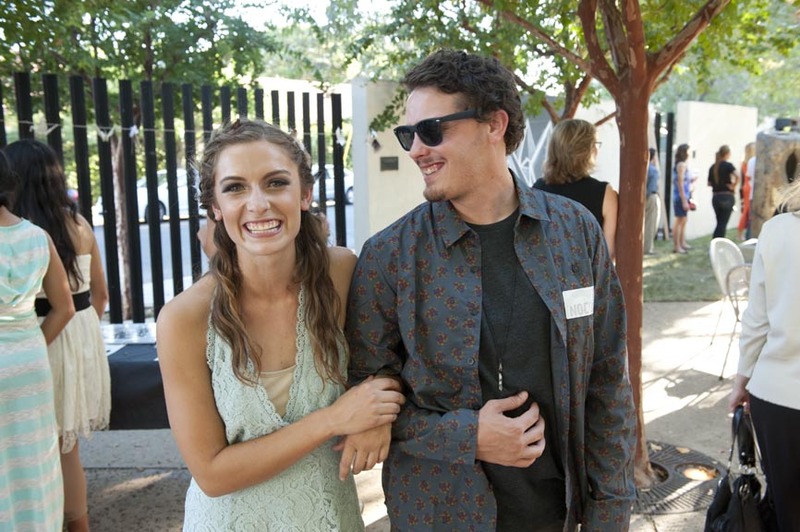 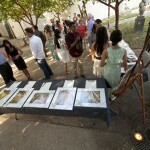 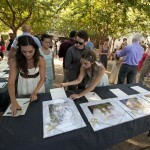 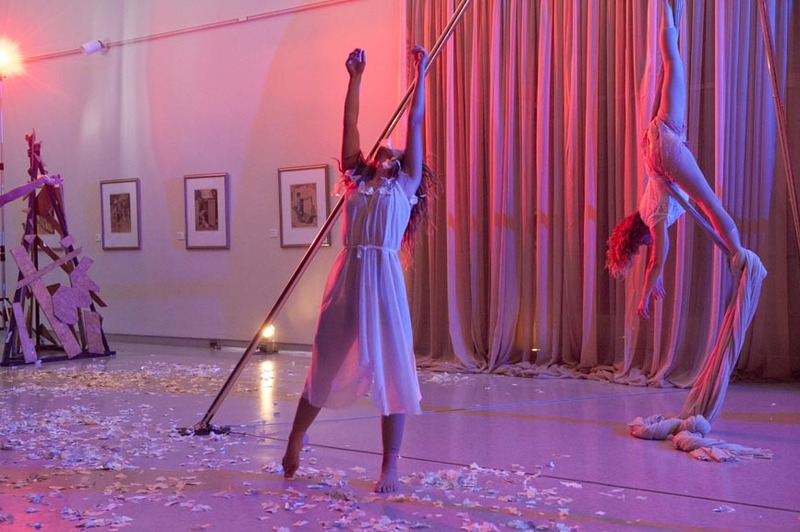 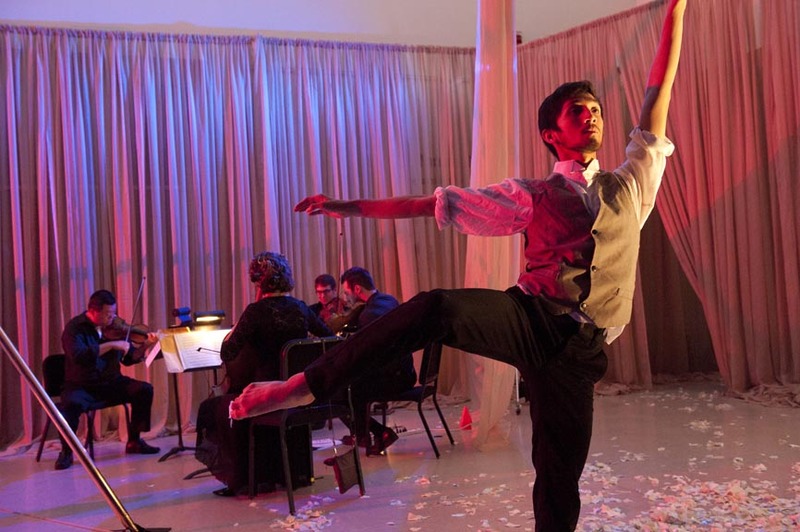 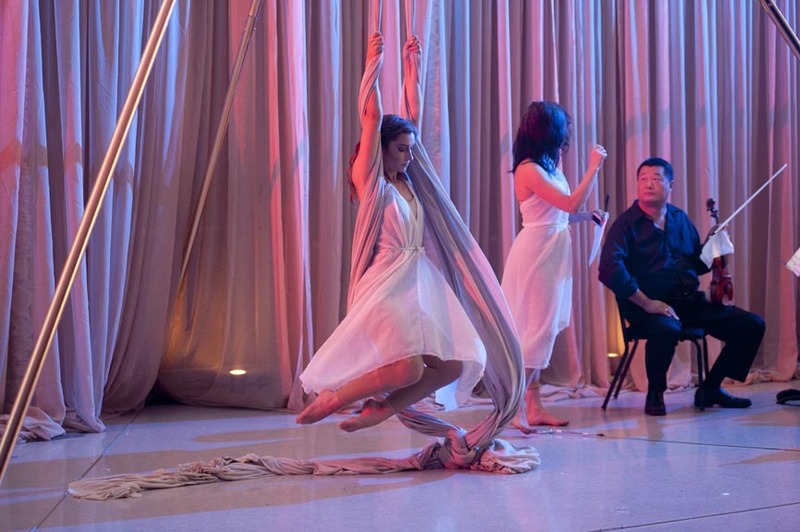 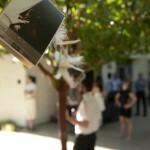 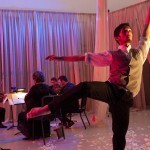 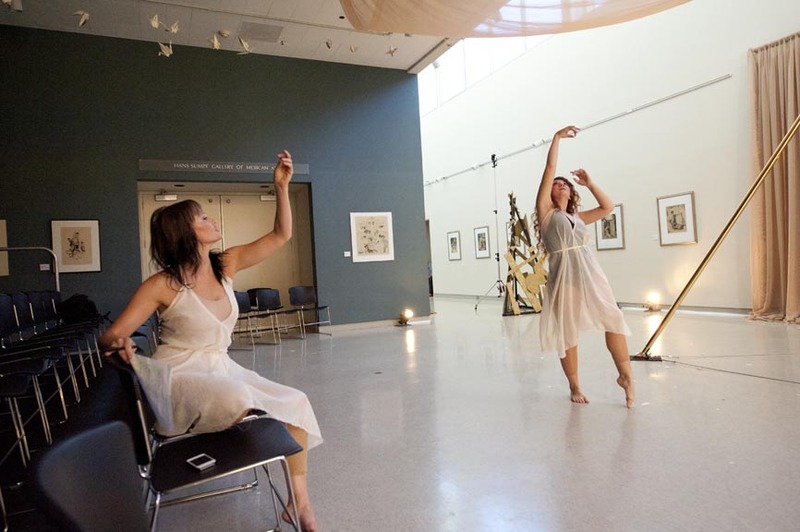 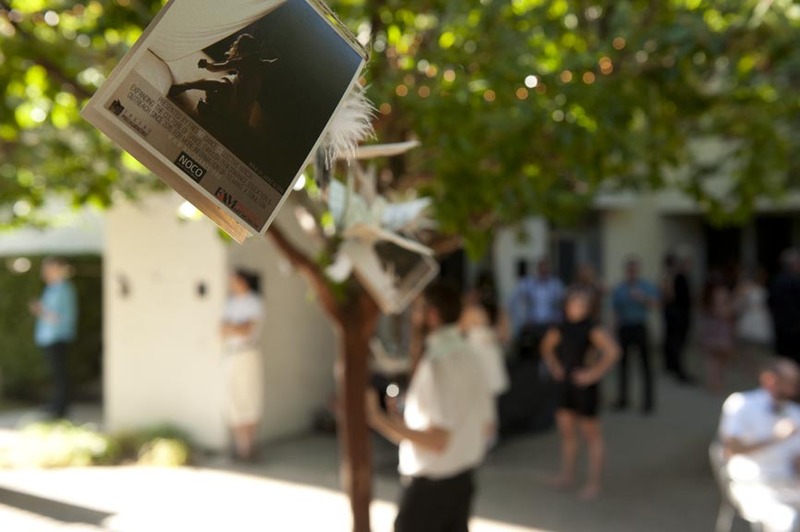 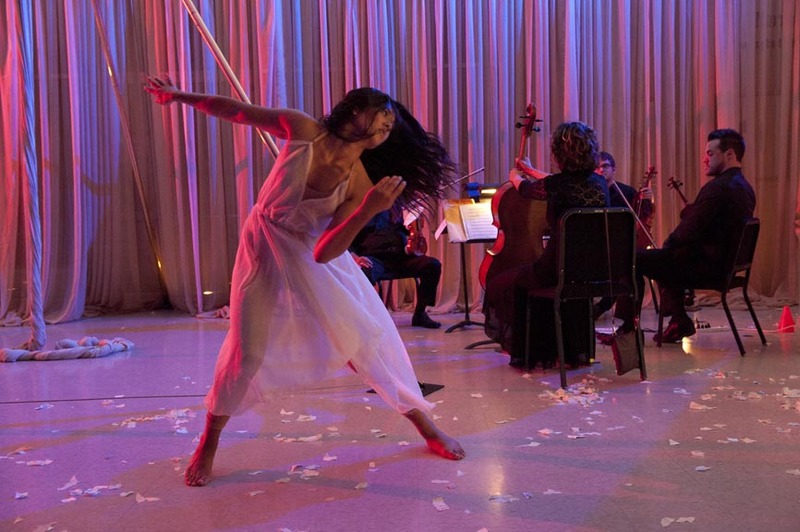 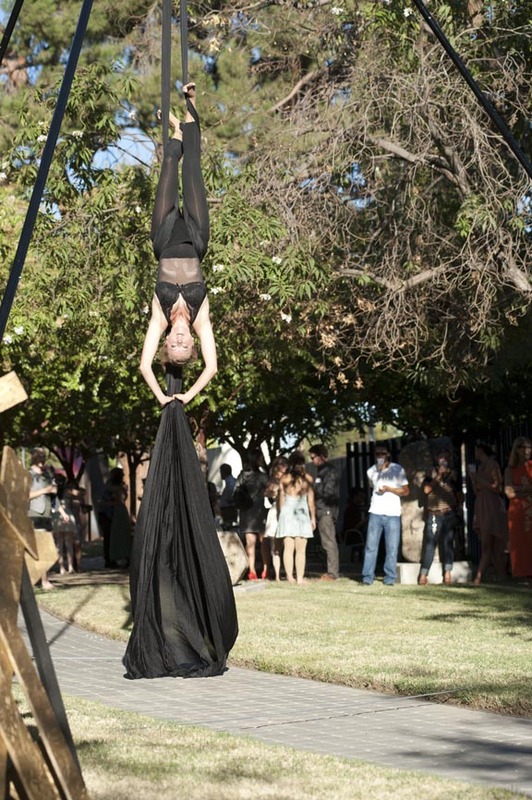 Experience elegant summer nightlife with an evening of live music & aerial dance performances in the Fresno Art Museum. 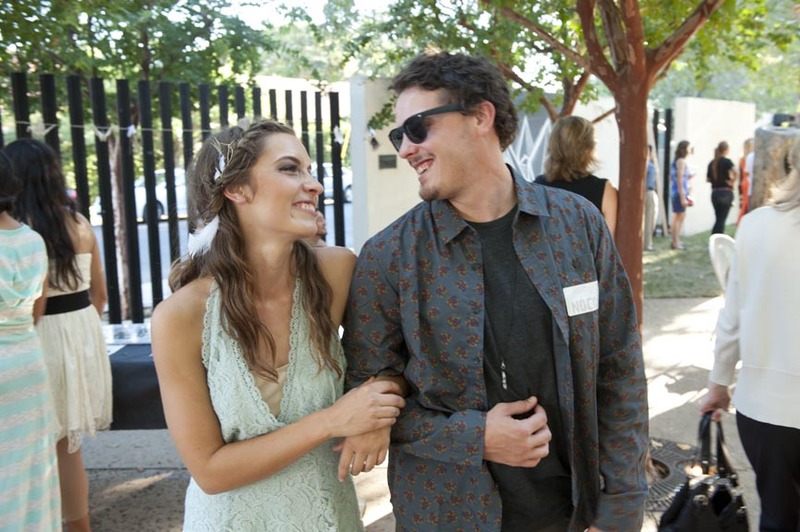 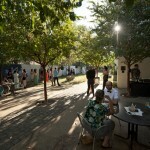 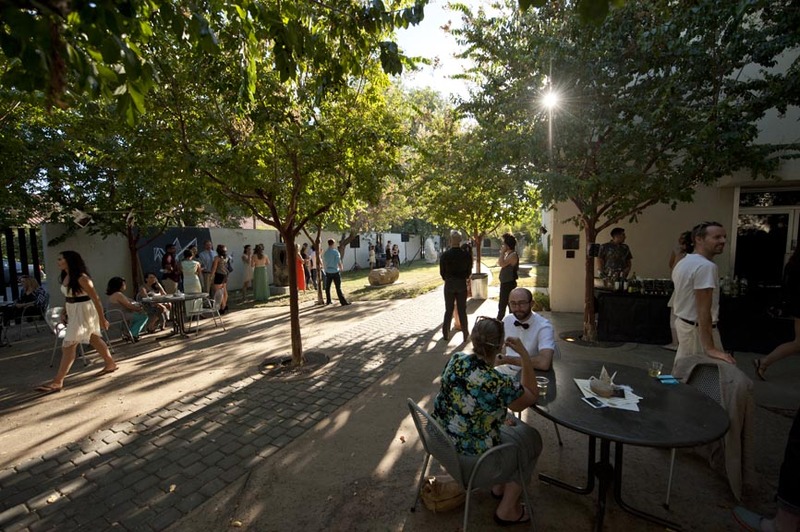 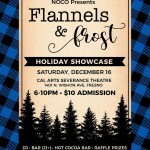 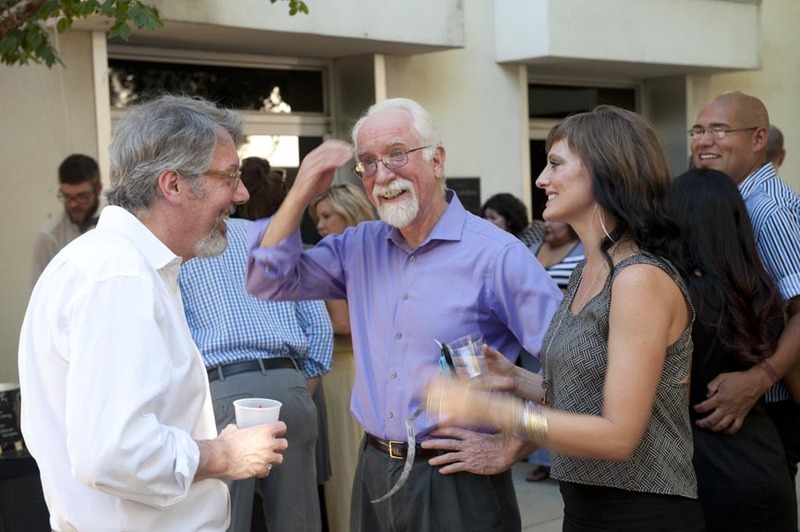 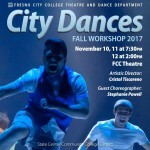 Amenities include a full bar featuring craft beer, cocktails, & E. & J. Gallo Wine, aerial dancing in the sculpture garden, DJs, photos, silent auction, and performances by NOCO’s aerialists and dancers accompanied by a live string quartet performance by members of the Fresno Philharmonic.